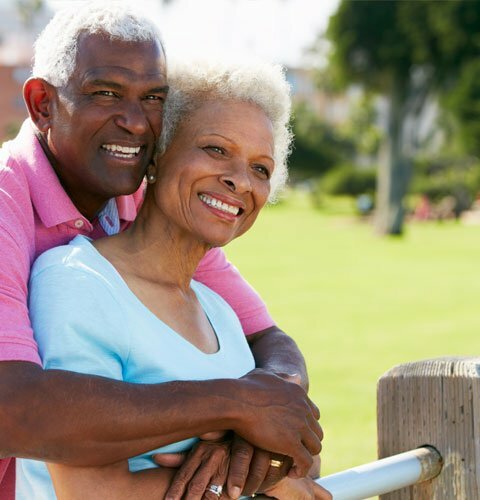 Our Medicare Advantage Leads will help you find seniors who are interested in Medicare Advantage Plans. The three main factors that cause seniors to switch is pricing, better value, and better service. Most of these seniors have Medicare part A & part B at least and most are covered by either a Medicare Supplement policy or Medicare advantage. We can print and mail your CMS compliant lead or you can run our Medicare Advantage leads through CMS for compliance. We also offer many Extra Help leads that require two appointments for compliance. These leads generate the highest response rates between 4-7%! Ask us how to help seniors with these benefits year around and gain more clients.